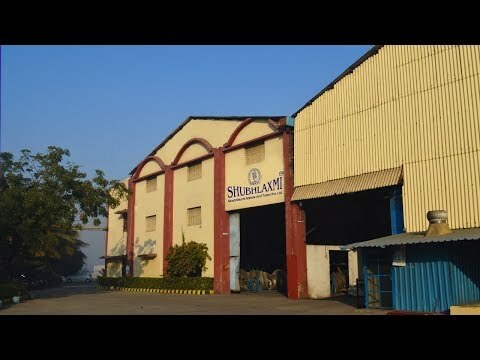 Welcome to Shubhlaxmi, Manufacturer and Exporter of Stainless Steel Products. We are an ISO 9001:2008 and 14001:2004 certified company, established in 2006. State-of-the-art infrastructure and Good financial position make us different from others. Industry leading prices, Maximum customer satisfaction and Easy modes of payment are the plus points of our organization. 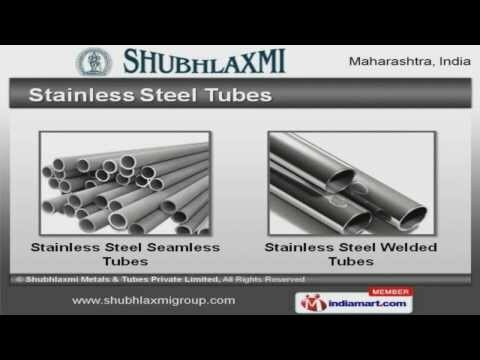 We offer a wide array of Stainless Steel Tubes, Pipes and U Tubes. Our Stainless Steel Pipes are reckoned all over the world for their superb quality. We offer Stainless Steel Tubes that are in huge demand across the global markets. Stainless Steel U Tubes offered by us are available at industry leading prices. Along with that we offer Stainless Steel Section Tubes that are acknowledged for their functionality. We also provide Corrugated Stainless Steel Tubes that are a class apart.